Don’t let this happen to you! Here’s one smart tip for all homeowners: Avoid costly water damage to your home by checking your ice maker supply line. 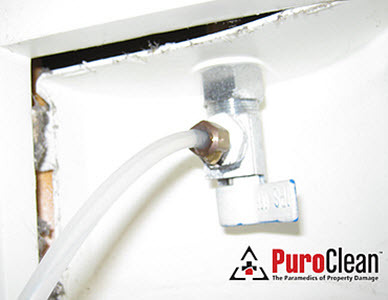 Replace old plastic with copper to avoid a burst ice maker supply line. 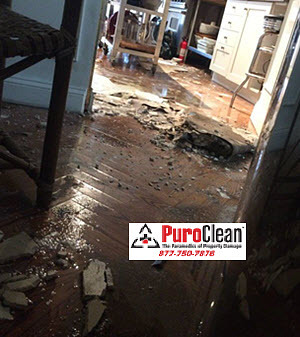 When your home or commercial property in the Greater Philadelphia region suffers water damage, you know you need to act fast to limit the damage and restore your property. 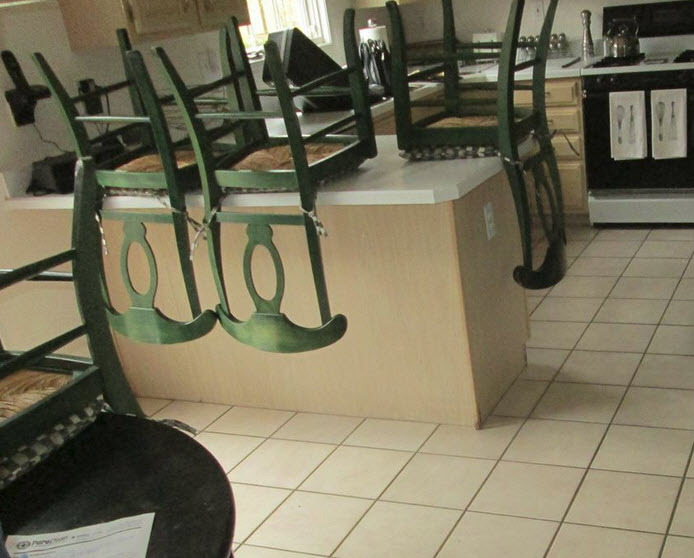 Because standing water poses health hazards, and it ruins furniture and weakens the structural integrity of your home or business, we recommend professional water removal services to get your home or business dried professionally. 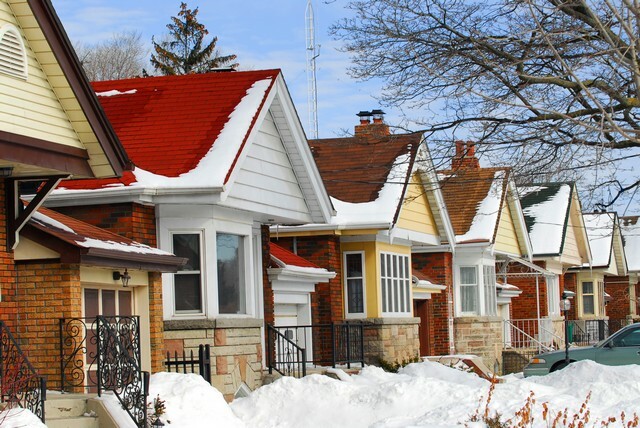 When water damages residential or commercial properties in our Greater Philadelphia region, you have a lot of questions. 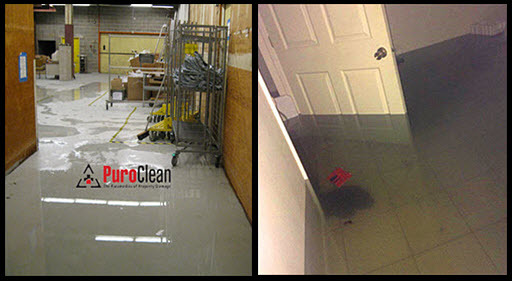 Here are the answers to the most frequently asked questions about the professional water damage restoration process. 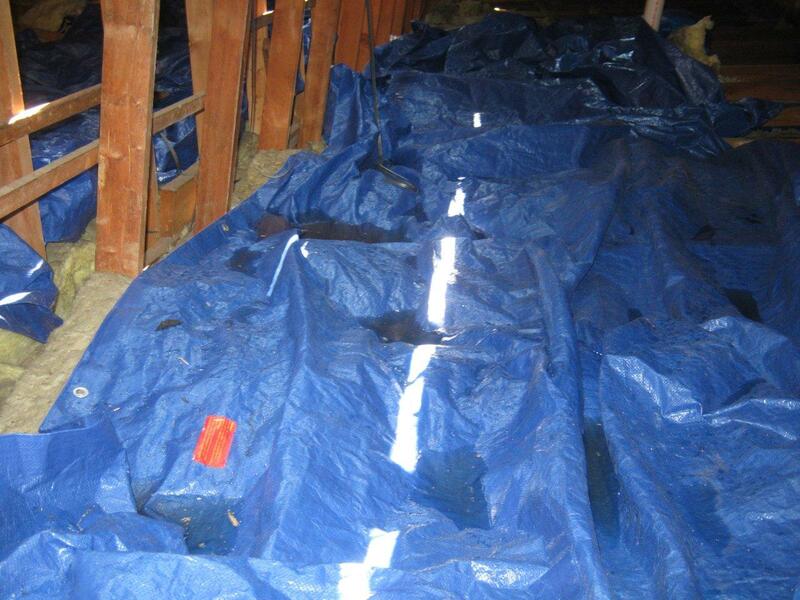 When a roofing contractor in Philadelphia was caught by a freak storm, lots of ceiling water damage happened. 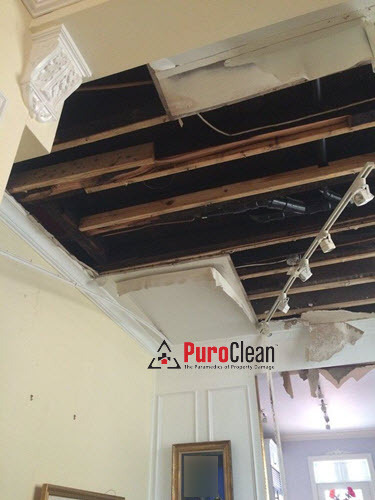 PuroClean Emergency Recovery Services rescued the contractor’s job and the owner’s home from water damage before mold could grow. 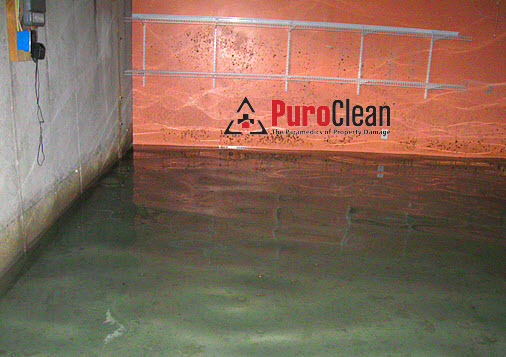 On the surface, it might appear cheaper to have a carpet cleaning company extract water from the carpets. Unfortunately, if they leave the wallboard wet, as they did in this case, mold grows. If you’re a property manager, make sure your risk management plan includes professional water damage remediation with a company who has meters to measure the moisture! This post is a discussion of a new case report, a recently published article from The American Journal of Case Reports. The article suggests there’s hope for those currently struggling with mold and chronic fatigue syndrome. Homeowner alert: Check your braided stainless steel supply hoses now. 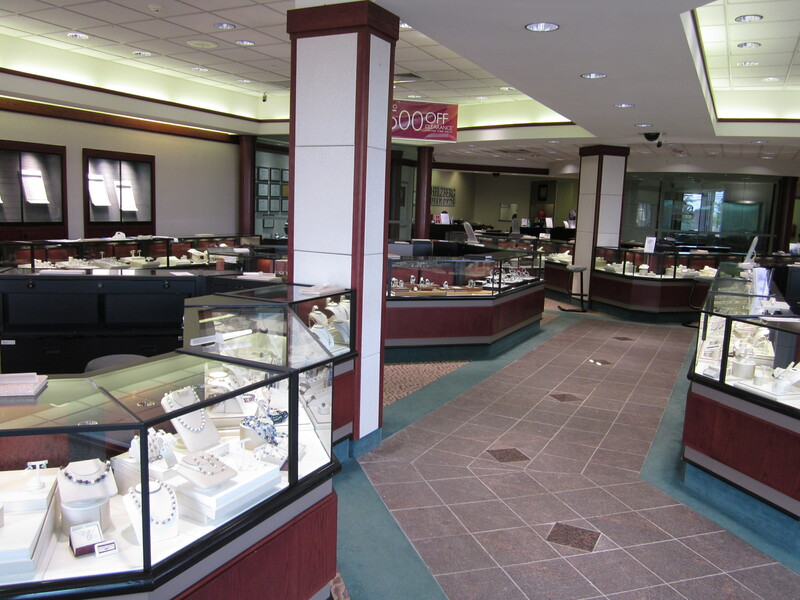 Although they have been marketed with lifetime warranties, they are not indestructible! 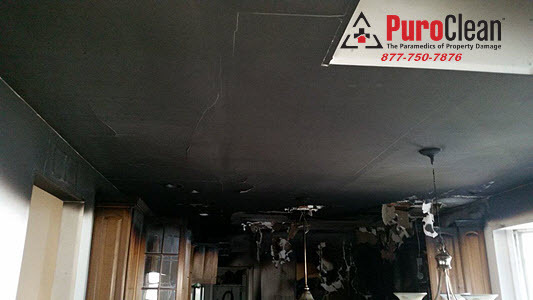 Water damage from burst braided metal supply lines can cost you thousands! If your metal braided supply hoses have burst, there are several class action lawsuits pending against the manufacturers. You may be eligible for compensation. But consider beating the burst: read our tips for prevention.